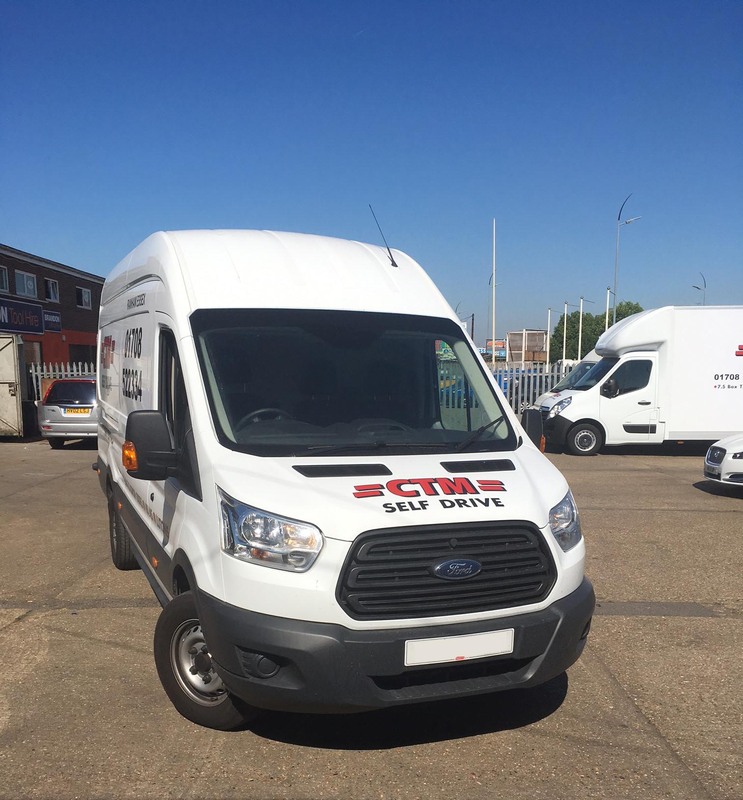 Whether you need a van or truck to help with your house move or need a large vehicle to help get your business deliveries done, CTM Hire Ltd are here to help. We have a large choice of vans and trucks available for long and short-term rental in Rainham and across Essex. Our modern, reliable fleet comes in all shapes and sizes guaranteeing the perfect vehicle for you, whatever the job. Including the latest Euro 6 vehicles, keeping you compliant for the ultra low emisson zone. Established in 1999, CTM Hire Ltd are the family run truck and van rental specialists you can rely on. We have an enviable reputation in the local area for a professional and reliable service and many of our customers come by way of word of mouth recommendations. With prices starting at £48 per day, make CTM Hire Ltd your first choice for van and truck hire in Rainham. Rather than buying a van for short-term use, hiring a rental van will enable you to save money as you won't have to worry about maintenance costs. Truck rental Essex residents can rely on is also just as important, as you want a vehicle you can trust to do the job. Avoid car hire agencies that charge suspiciously low prices - most of these offer low-quality services. Make sure you get an insured van. In the event of an accident, the insurance will cover the repair costs. Use websites like www.ctmvanrentals.co.uk to find vans for hire in Essex. Contact the car hire agencies to get a quote, which you'll compare with your budget to decide whether you can afford the services. For van rental Essex residents should call CTM Hire Ltd. We have a wide range of vehicles you can choose from.